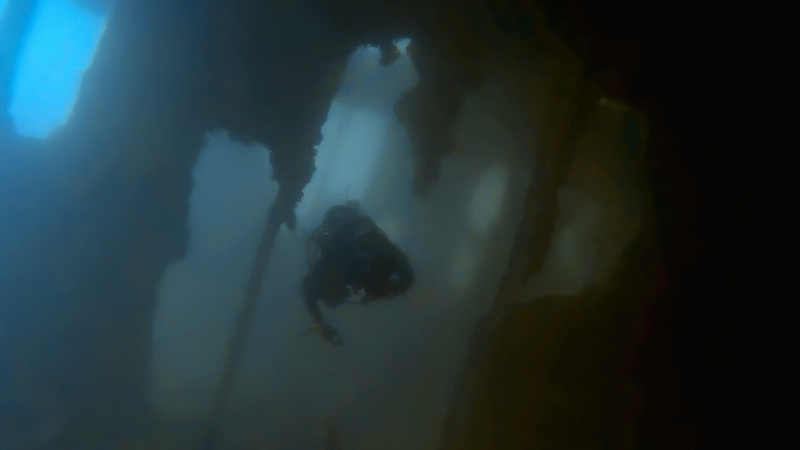 SS Margit is a shallow World War II wreck dive in Malta. Margit was a Panamanian steam passenger ship built in 1912. She was sunk in an air raid on 19th April 1941 in Kalkara Creek, on the eastern side of Grand Harbour of Valletta. 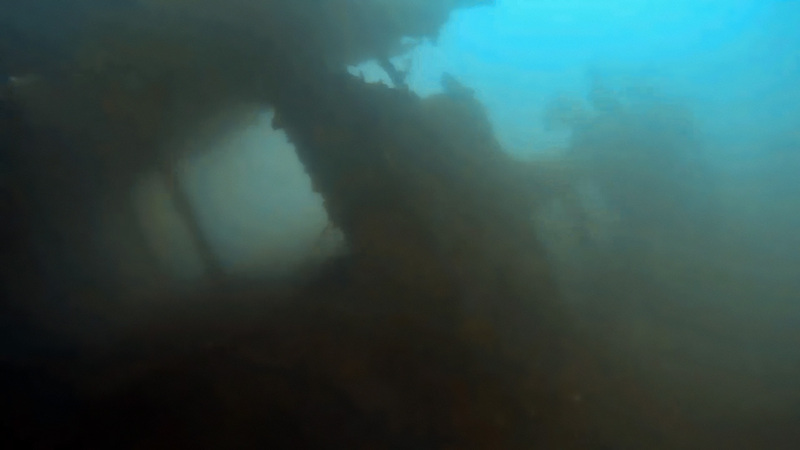 The wreck is also known as MV Odile. SS Margit lies at a depth of 22 meters on a silty bottom in the middle of Kalkara Creek parallel to the shore. The wreck is around 100 meters long and quite broken. She is listed to port side, and her two masts and funnel have been removed by explosives. 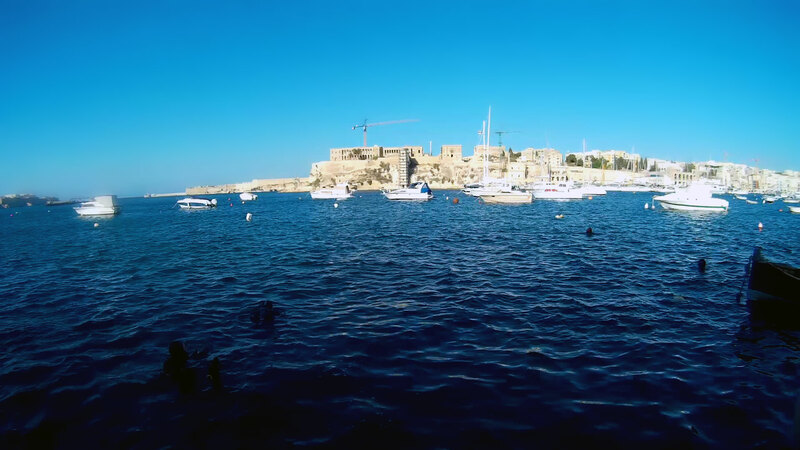 As Margit wreck it is located in the harbour area, the visibility is not that great (compared to other Maltese dive sites), and due to boat traffic a DSMB is a must. ★★★★☆ Always bad visibility, but the wreck itself is very interesting.